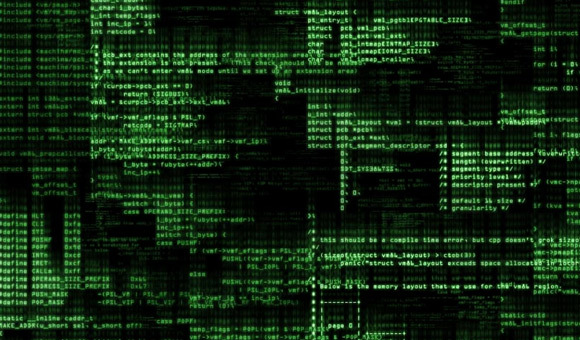 Below you can find a list of the more common crypto algorithms with some example coins that use them along with a link to windows binary for a miner for the respective algorithm. This way you can quickly get to the GPU miner for AMD or Nvidia GPUs that you would need to use for a specific crypto algorithms, especially if you have not yet mined a coin based on that algorithm. There are of course some more coins that use other specific algorithms and may not be mineable with the GPU miners listed below.